Sig Sauer Electro-optics A leader in the shooting industry for years Sig Sauer has been a name associated with quality and superior performance. 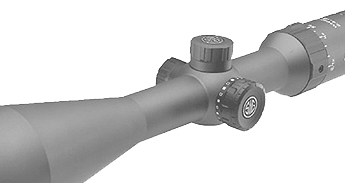 Sig Sauer electro-optics has what you need for your next defense or sport shooting application. World renowned and widely used, Sig Sauer understands the need for uncompromising accuracy. 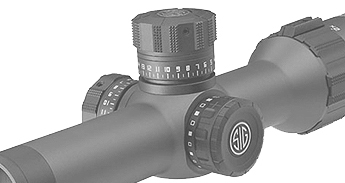 For assistance with Sig Sauer electro-optics rifle scopes or if you have any questions about Sig Sauer, please call us at (570)419-0078. . We’re an authorized Sig Sauer Dealer and carry a large amount of inventory for immediate shipment!